Our engineers make sure that WESEM products meet the current market needs by combining innovative designing trends with the latest technical solutions. The extensive machinery park, well-qualified personnel, and European labour standards guarantee the top quality of the WESEM products. 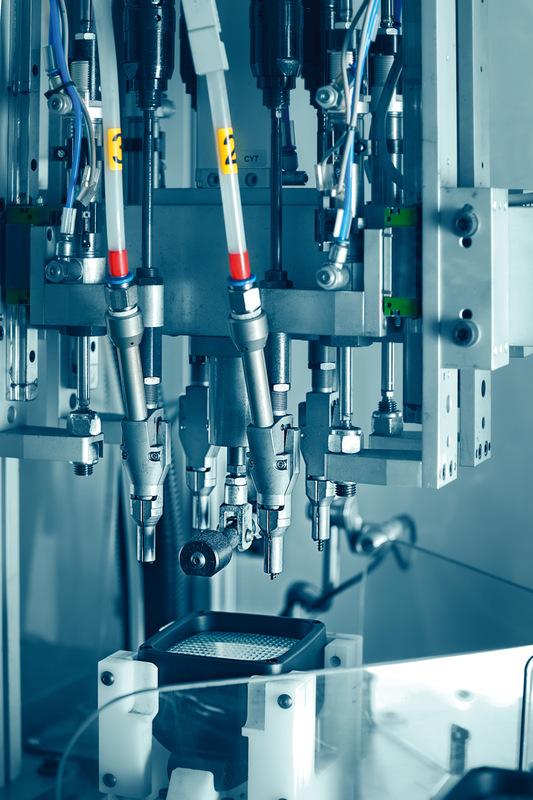 We test the WESEM products in an extensively equipped control and testing laboratory to make them reliable in even the most difficult conditions. The WESEM products have been appearing on the global market for many years, gaining the respect of the distributors and manufacturers of automotive products in numerous countries. 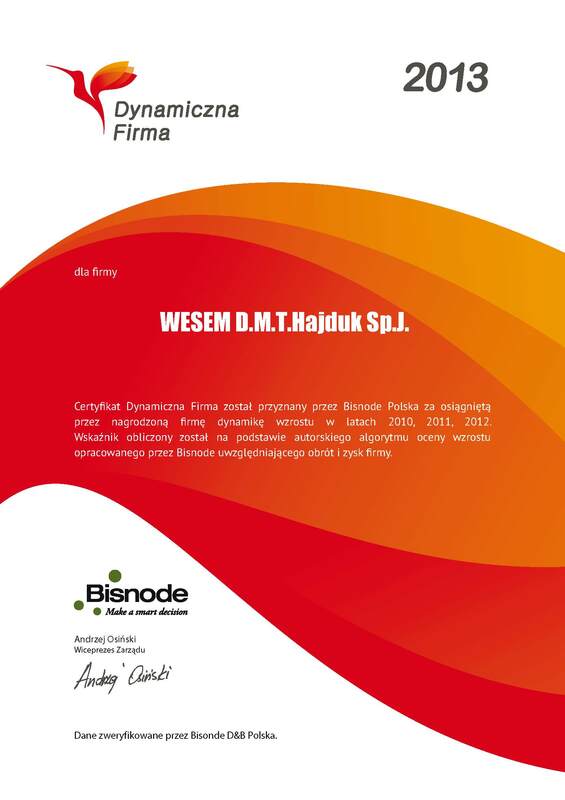 The brands of our regular partners are the best recommendations for WESEM products. We are proud that we can work for the best and help them succeed. WESEM has been successfully operating on the market for over 30 years, supporting the success of its partners from Europe, Asia, and America. WESEM quality is based on independent design of our products in which we have many years of experience as we have been focusing on our individual solutions since our very beginning in the 1970s. By means of these designs we exactly meet the needs of our clients and we can provide them with customized products. At the beginning, all our lamps are designed as a 3D model that is then tested by means of virtual thermal and photometric analyses. At this stage, the project can be developed and improved without launching expensive manufacturing processes. Then it is time for prototyping. Spatial models are produced in our workshop or by means of 3D printers. After performing complex analyses of our models we develop the manufacturing technology with the use of the vast set of CNC machine tools. Individual design allows us to match the product with its particular application in a flexible way and, most importantly, it ensures that high quality standards are maintained. 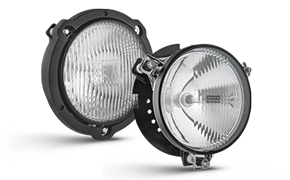 We say that WESEM is a European manufacturer of lighting used in the automotive industry. Thus, it indicates who we are not. WESEM does not import finished lamps and it is not an assembly plant of prefabricated products manufactured by others. 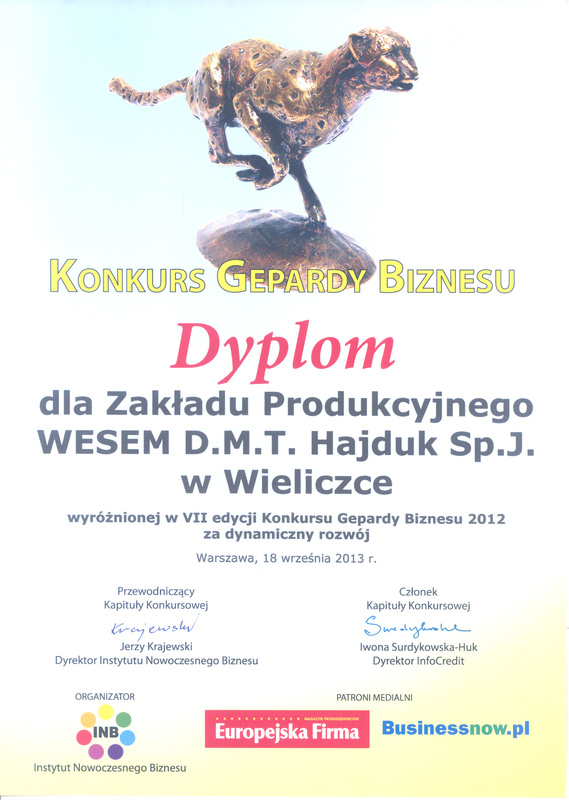 We design our products by ourselves and manufacture them in Poland. We manufacture almost all our elements by ourselves. 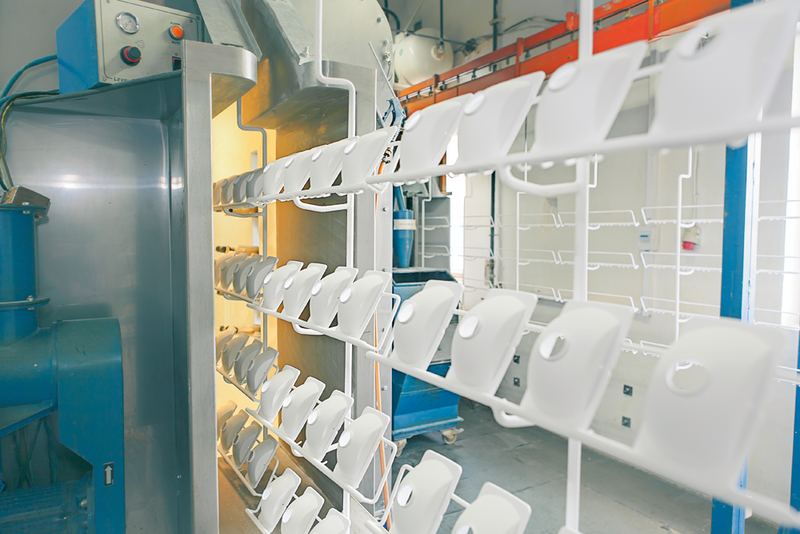 In the WESEM injection room we produce parts made of plastics. Metal elements are produced in the cold work processing department. Moreover, certain details are treated with surface processing. In particular, they are galvanized, coated with powder and sprayed with the use of the method of thin layers. 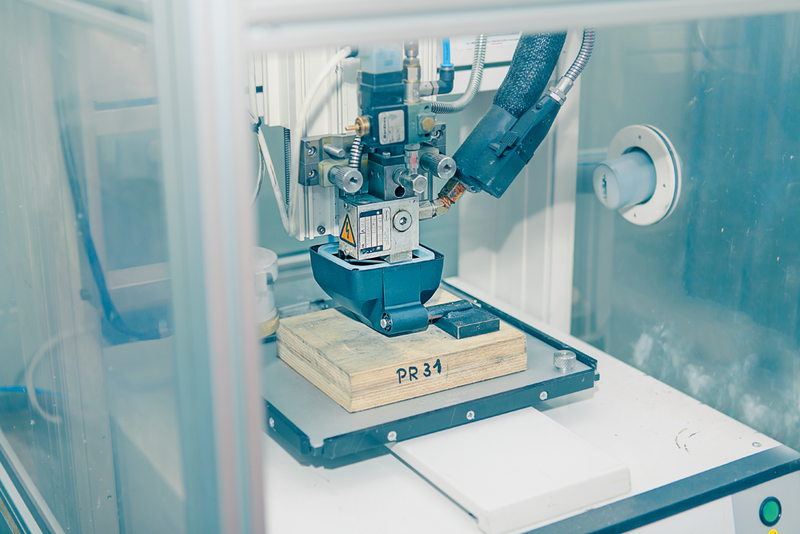 The innovative machinery park provides manufacturing repeatability and the WESEM work cells producing lamps are flexible. Thus, we can produce both large and limited series of our products in an efficient and profitable way. 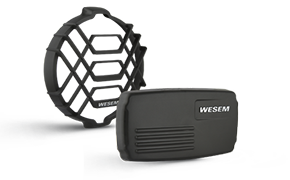 Functionally designed, self-manufactured and appropriately protected WESEM lamps can be used for a long time in an efficient way. 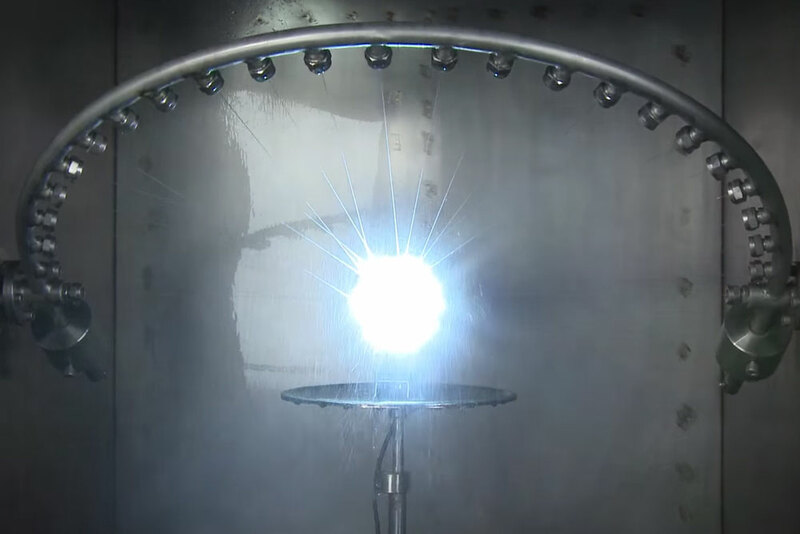 Their reliability is confirmed by detailed tests performed both at various stages of production and on finished lamps. Quality is our priority, that is why we test and analyze our products at every stage of production. 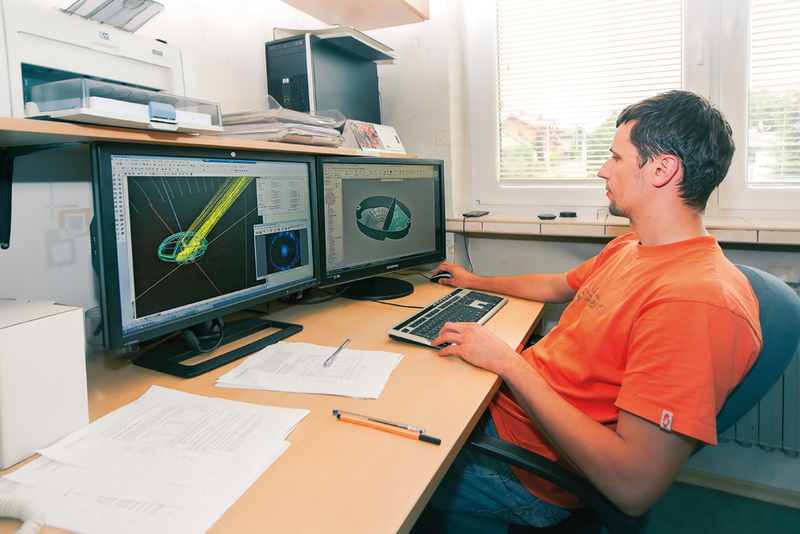 We virtually test 3D models already at the designing stage; tests are also performed during the manufacturing process. Also finished products are tested in our laboratories. 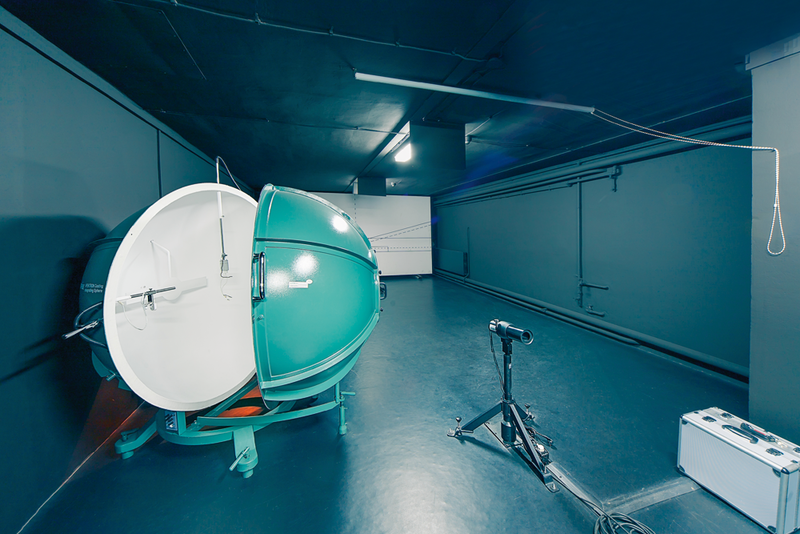 Optical parameters of lamps are checked in the photometric laboratory equipped with two light paths: for 3.16 m long signaling lamps and for 25 m headlights. We also perform ageing tests, checking the resistance of our lamps to vibrations, UV radiation, corrosion, low and high temperatures and their sudden changes. In our research we focus on the areas in which we have to be sure that the product meets requirements of our customers. Moreover, we perform complex periodical tests. Detailed testing allows us to guarantee total lamp repeatability and their highest quality that gives our customers assurance when it comes to the reliability of our products – WESEM lamps are manufactured and widely examined in order to meet customers’ needs in all conditions. In WESEM, you will find an extensive range of lighting for every automotive sector: cars, farming machinery, special vehicles. Regardless of your specialisation, you will find all of the lamps you need with us. Do you have specific demands? Working with WESEM will provide you with solutions tailored to your needs. Our engineers will be working for you, and thanks to customisation procedures we will be able to realise even short line orders. Your time is valuable and WESEM will help you save it. Our long-term experience and tested procedures allow for maximum reduction of the time needed to implement new solutions. Partnership with WESEM means trust which pays. Over 30 years of experience on the market and all of our outstanding partners are our best recommendations. Independent design of our products is a key to WESEM’s quality. Long-term experience and proprietary solutions that we have relied on since the early 1970s allow for the perfect understanding of client needs. Together with the recipient we develop optimal solutions from scratch. 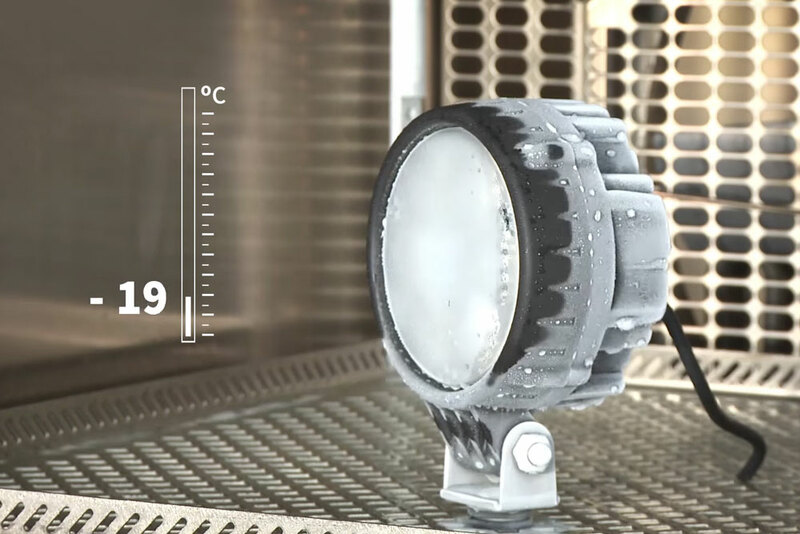 Thanks to the exchange of 3D models and prototypes, our client can trace the progress of works on a current basis and can participate in them. We have a wide range of lamp components, which allows for adapting the existing designs and semi-finished products to new structures and to accelerate considerably the progress in works and to reduce their costs. What is more, with the use of the potential of virtual testing of solutions (photometric, strength and thermal testing) it is possible to avoid structural errors and prepare the design without considerable financial expenses. Thanks to our own tool-shop, when the design is ready we can effectively implement the production of designed details and care for their quality. 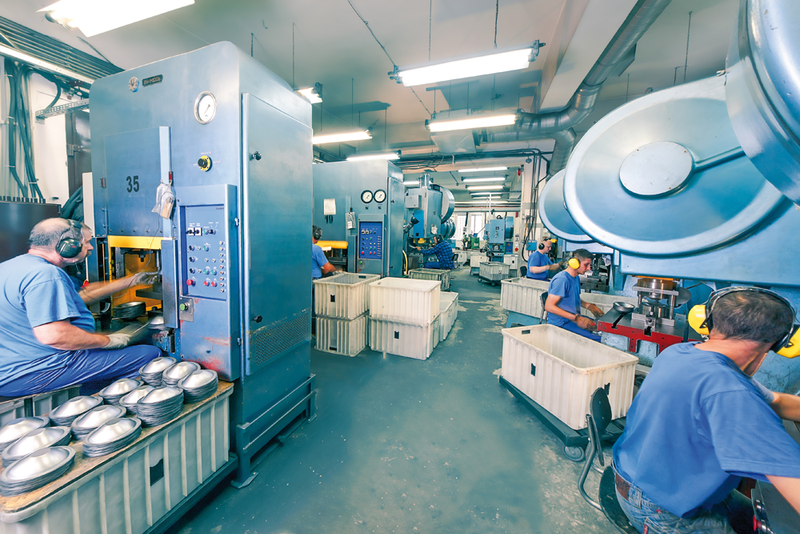 The majority of lamp components are manufactured in our own production plants. 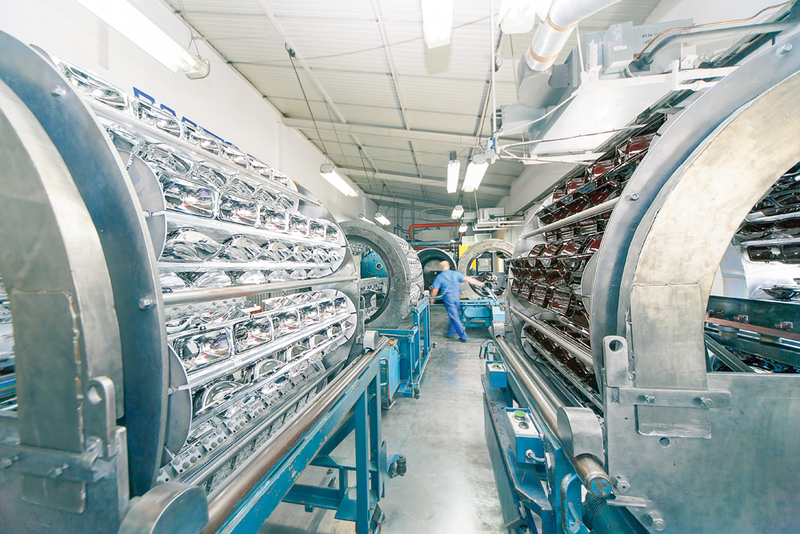 An extensive machinery park gives us full control over manufacture. Plastic components are produced in our injection shop while metal elements are made in the cold plastic forming department. What is more, individual details are subjected to surface processing and in particular they go to an electroplating plant, a powder paint shop or a thin layer spraying department. Our own laboratory gives us a possibility to configure testing procedures in any way and the certainty that the final product will meet the expectations of our clients. We specialise both in serial production (at present, we manufacture approximately 100,000 lamps a month) and smaller customised orders. An experienced team of engineers, tested technologies and a professional production management system guarantee reliable and timely order execution. Quality is our priority. 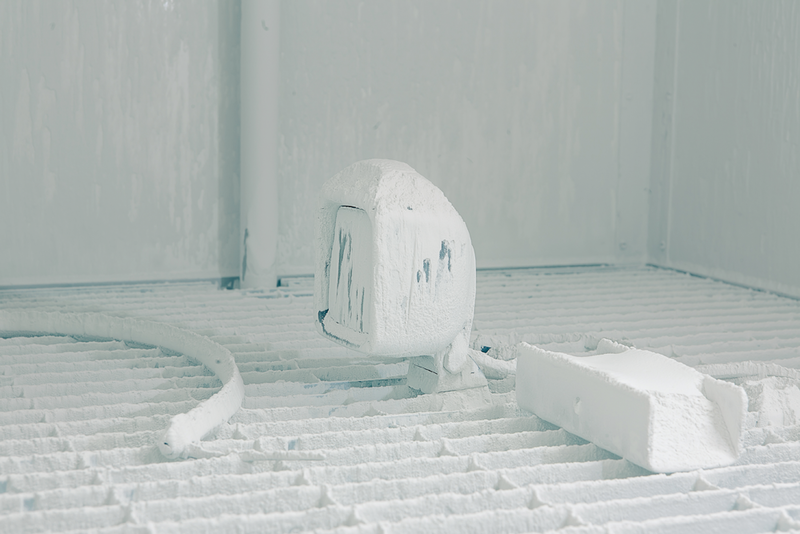 Prior to initiating serial production, each new structure is tested in our own laboratory. Thanks to ageing tests (testing resistance to corrosion, water and dust penetration, UV radiation, high and low temperatures, temperature changes) and verification of optical parameters of lamps, we can guarantee their durability and reliability. 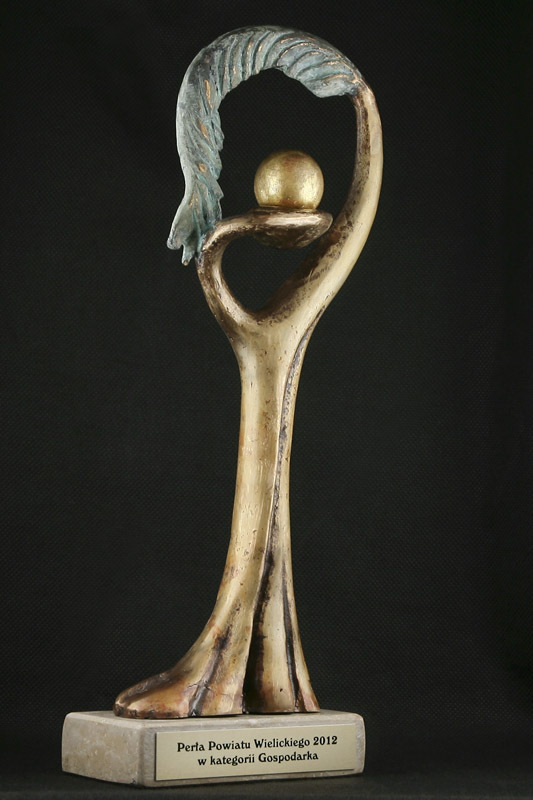 The solidity of our products is confirmed by numerous approvals, prizes and certificates. 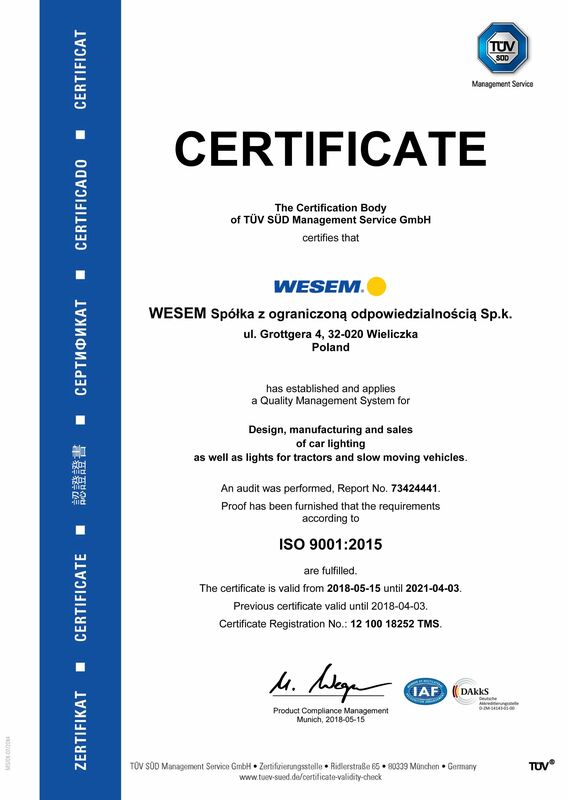 The company has implemented the Quality Management System for the design, production and sale of car lighting and accessories compliant with ISO 9001:2008 standard. Long-term cooperation with OEM recipients has resulted in experience in the precise recognition of needs and attention to detail. We will jointly select technical solutions and optimise logistics processes. We propose flexible selection of purchase volumes, frequencies of deliveries or even ways of packaging. All this gives you the guarantee that you will receive a product adjusted to your needs and a product of the highest quality. In WESEM, you will find an extensive range of lighting for a large number of popular cars, farming machinery and special vehicles. The advantages of direct cooperation with the manufacturer include quick order realisation and delivery. WESEM is a European manufacturer and most of its output ends up on European markets. If you are looking for a high quality, repeatable product with a sure warranty, the WESEM brand is for you. Our lighting is a perfect answer to the current demands of the market and the innovative designing trends. As a partner of WESEM, you know what you are paying for. 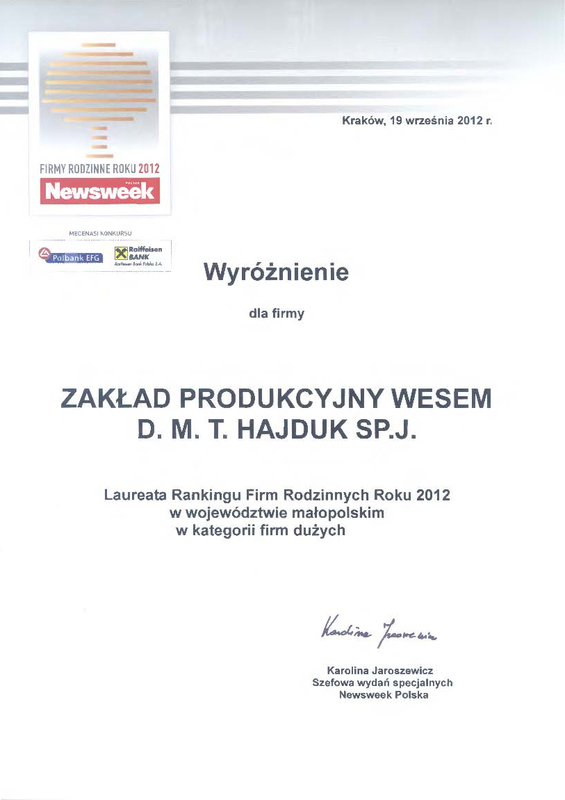 The beneficial quality to price ratio makes our products competitive both in Poland and on global markets. 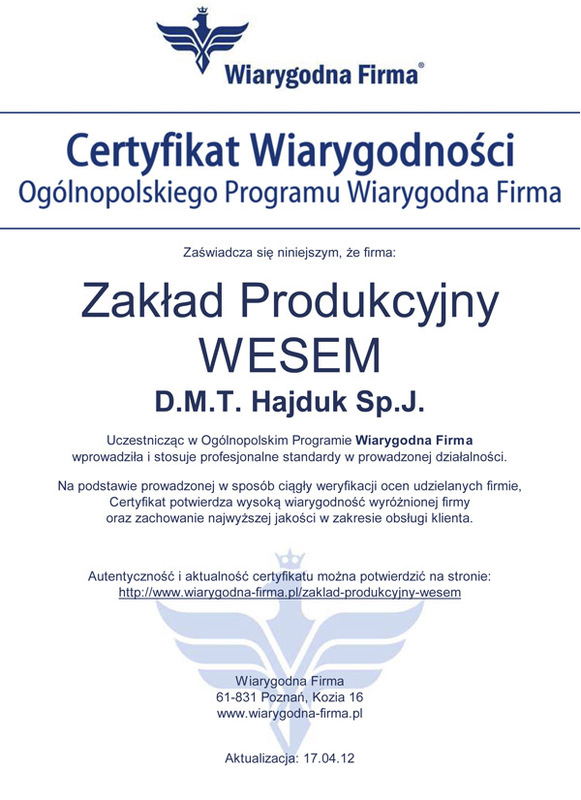 You reap a double profit from partnership with WESEM: you get a product, which is provided with a sales support package: free informational and advertising material, training courses for distributors willing to improve their effectiveness, price promotions and discounts, which are conditioned by the sales volume. Over 30 years of experience and brand traditions mean something! WESEM works for the success of its partners, which is why we have so many of them in so many locations. 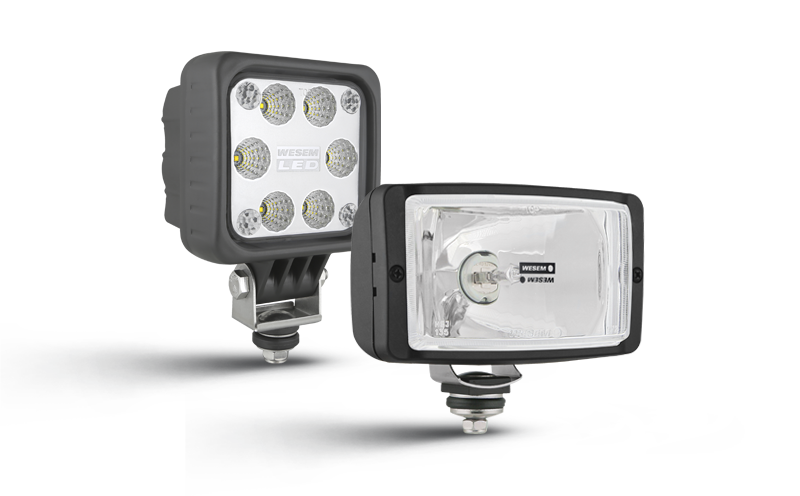 WESEM manufactures a wide range of lighting solutions for various automotive segments – passenger cars, commercial vehicles, agricultural and special vehicles. That is why you can buy a broad selection of products from just one supplier. This results in the comfort of cooperation, the smoothness of shipments and an ability to instantly restock products in a warehouse. Additionally, our collaboration with automotive manufacturers gives us the access to factory spare parts and our team of designers can create a product that will be perfectly adjusted to even the most sophisticated needs. WESEM is a place where you can find all you and your customers need. Quality is a recognizable feature of WESEM brand. 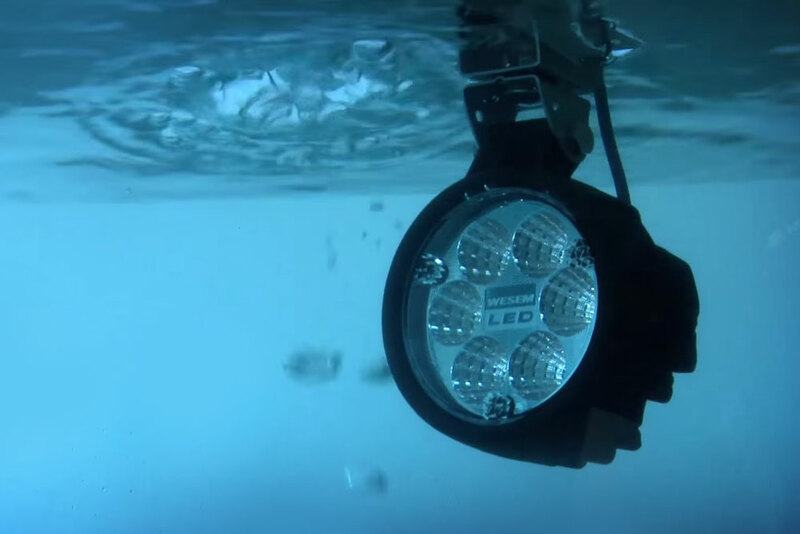 Our own design studio as well as the prototyping and testing of lamps under the most extreme conditions guarantee absolute certainty when using WESEM lighting solutions. This is confirmed by history and geography – nearly 30-year tradition and constant presence in the most important automotive markets in the world. Every month, we sell 100 thousand lamps, of which 60% are exported. Each of our products is covered by a guarantee, supplied with the relevant documents, duly identified and securely packaged. By selling WESEM lamps you can be sure that your customer will always be satisfied! We perfectly know our lamps and are happy to share this extensive knowledge with others. We offer our customers comprehensive technical support, product trainings and marketing materials. We know the preferences of our customers and their motives when purchasing our products. That is why we provide modern marketing solutions that apply our expertise in a practical manner. Our distributors are provided with high-quality photos of our products, professional design of lamps and aesthetic packaging. We also supply our retailers with current product catalogues. We take part in advertising campaigns and prepare exhibition stands together, which directly converts into the high sales level and allows us to celebrate our success as a team. 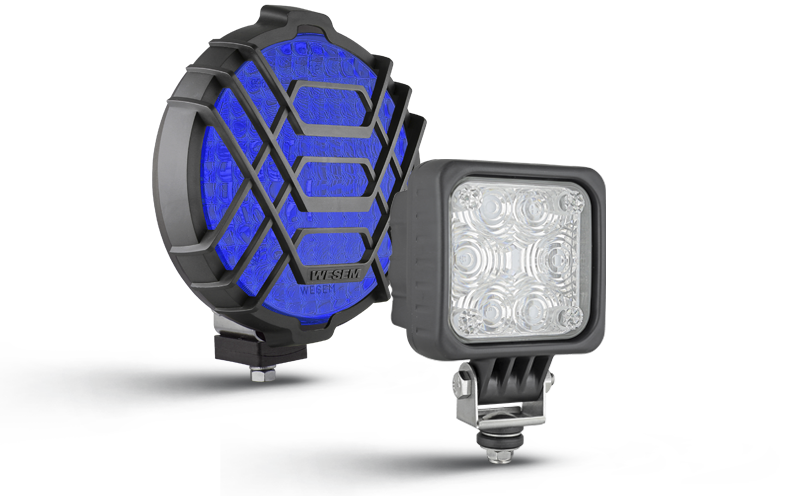 Since 1977 the WESEM company has provided lighting for agricultural machinery and vehicles. The high quality of WESEM’s lamps is guaranteed by a qualified staff of specialists, a modern machinery park, the R&D department and a fully equipped measurement and testing laboratory. WESEM’s products, designed and produced in Poland, successfully combine modern design trends with the latest technical solutions. That is why the products have been present on European, Asian and American markets for years. Moreover, an excellent proportion between quality and price causes that WESEM’s lamps are used by numerous OEM manufacturers as well as by wholesalers of spare parts from many corners of the world. Traditionally, the WESEM company places emphasis on its customers’ needs. Flexibility and innovation help the company to meet even the most complex requirements of its clients. Dedicated products are created for both regular and new customers. Here comes the boom! Important goals, ambitious plans and the promised hero of this year, who will set out in some kind of roadshow after the events in Poland and the world. 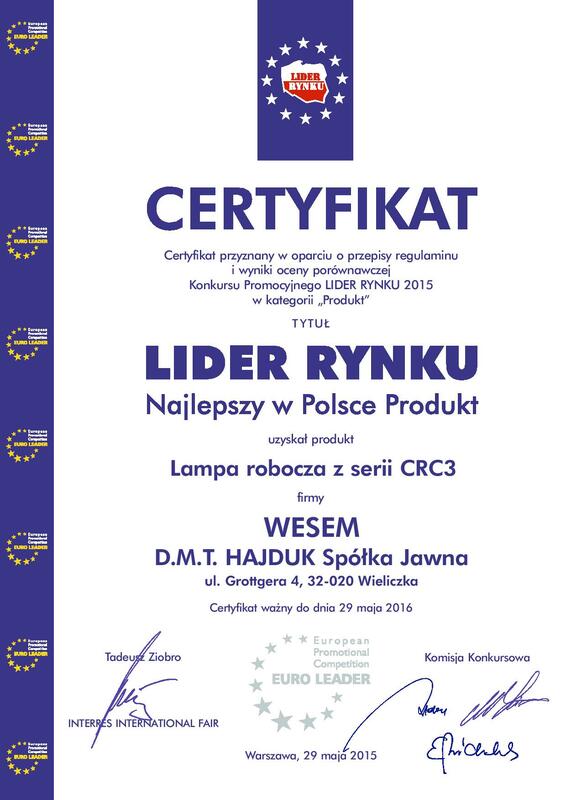 A practical and economical product CRK2 lamp for users of all types of vehicles will complement the range of universal LED work lamps from the Polish manufacturer. With its advantages, you will be able to get acquainted with key events of the automotive and agricultural industry. 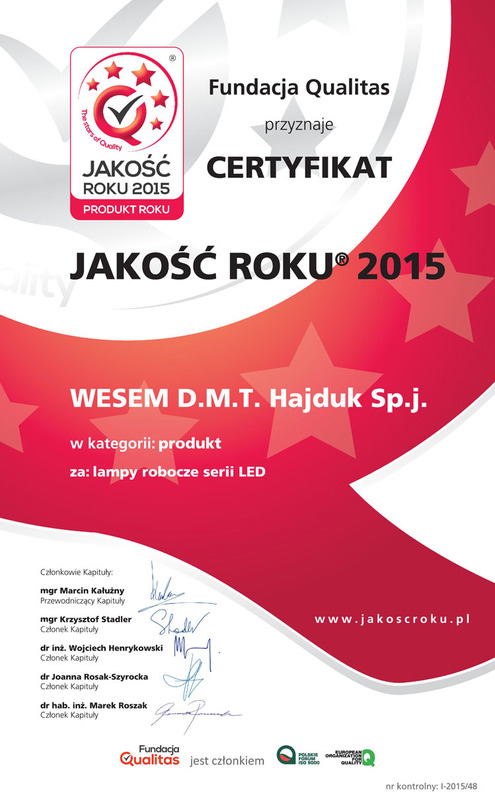 CRC5 – LED work lamp of universal purpose with a handle and a magnet is the latest novelty by the Polish company WESEM. The lamp has a wide range of uses in automotive as an additional source of light. It allows the user to illuminate the space close to and around the vehicle. It is practical both when performing standard activities around the car as well as in unexpected situations on the road. 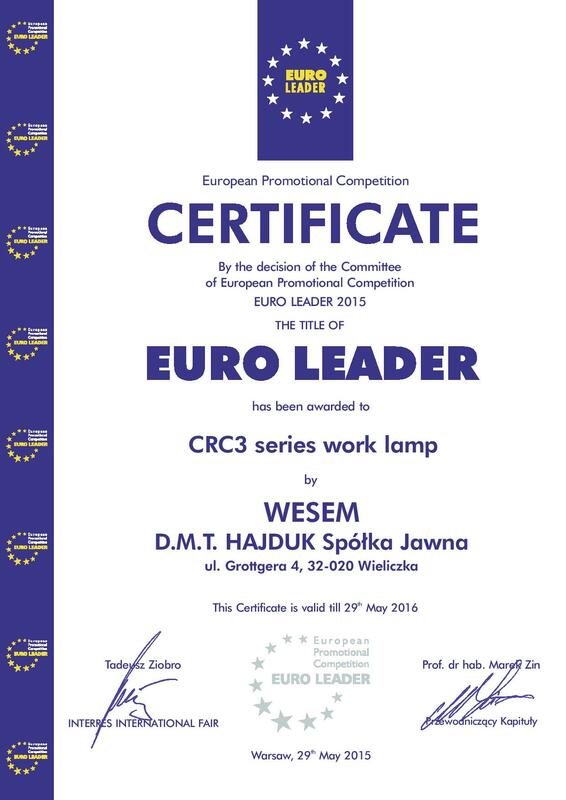 Become our partner and distributor of WESEM lamps. We are looking forward to meeting you at the Automechanika Birmingham on 5-7 June 2018. 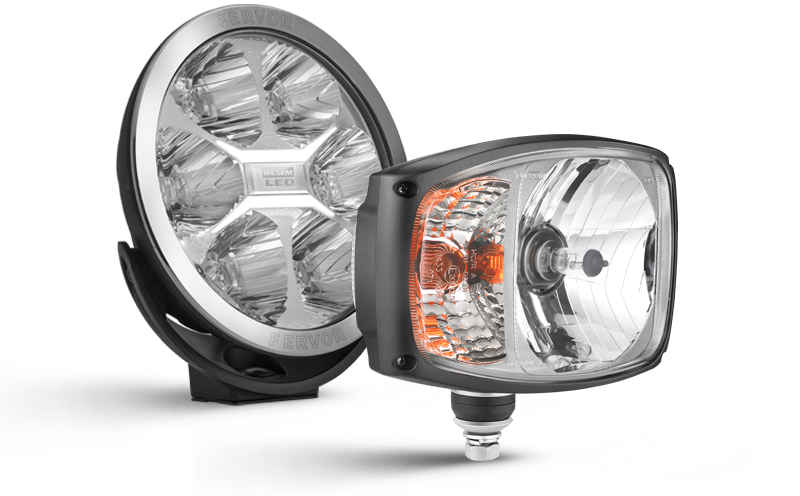 We manufacture high quality lighting products for cars and agricultural machinery as well as special vehicles. Our lamps, which are designed and made in Poland, combine modern trends in design with the latest technology. 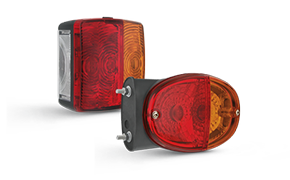 WESEM lamps are installed as a OEM parts by multiple vehicle makers as well as being supplied to automotive wholesalers in many parts of the world. We are pleased to inform that we are in progress with project "Universal application headlamp with much improved photometric parameters, with lowered energy consumption and lightened construction", agreement number: POIR.01.02.00-00-0252/16-00. 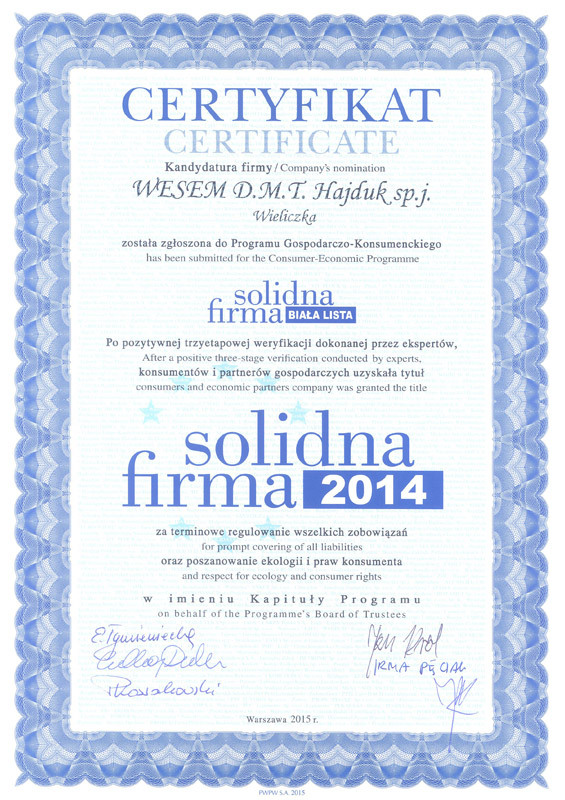 Extension and increasing innovativeness of WESEM’s photometric laboratory within the Małopolska Regional Operational Programme for the years 2007-2013; contract no. : MRPO.02.02.02-12-3-0543-89-12 dated 18 May 2012. 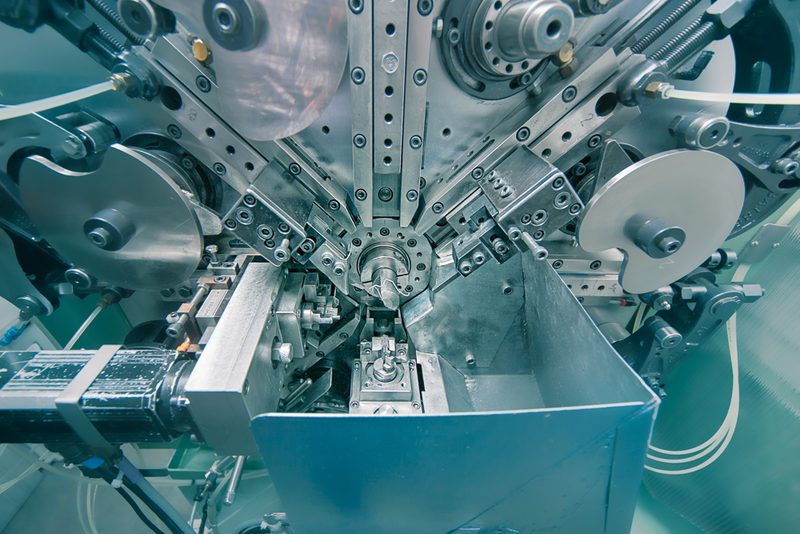 The purchase of numerically controlled modern machines for WESEM Company needs. Agreement refers to refinancing the project No. SPOWKP/2.3/4/12/2443. Phare 2002 - 2002/000 - 560 - 06.02: for financial support to initiate and achieve certification of the Quality Management System according to EN - PN ISO 9001:2001. 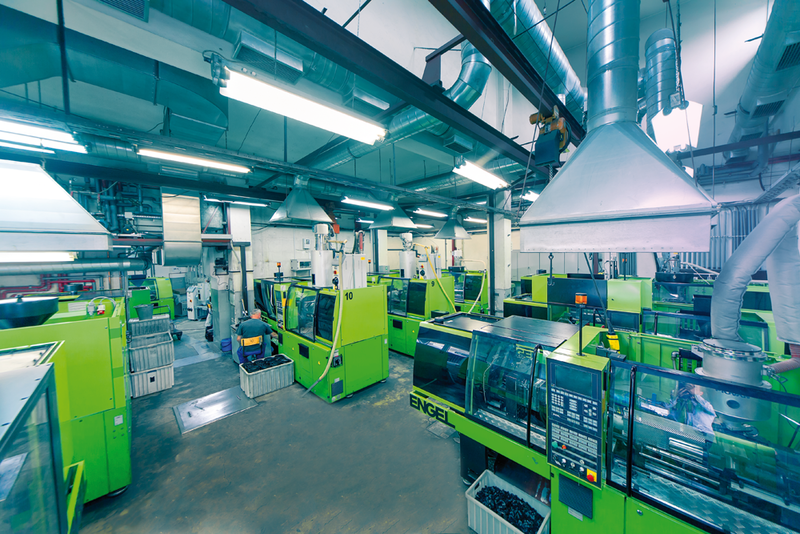 Phare 2001 (PL 01.06.09.02): to support the purchase of injection moulding machines, with enough flexibility to perform multiple technological processes. Phare 2000 (PL 0003.12): for financial support of our exhibition at the Automechanika Fair in Frankfurt 2002.